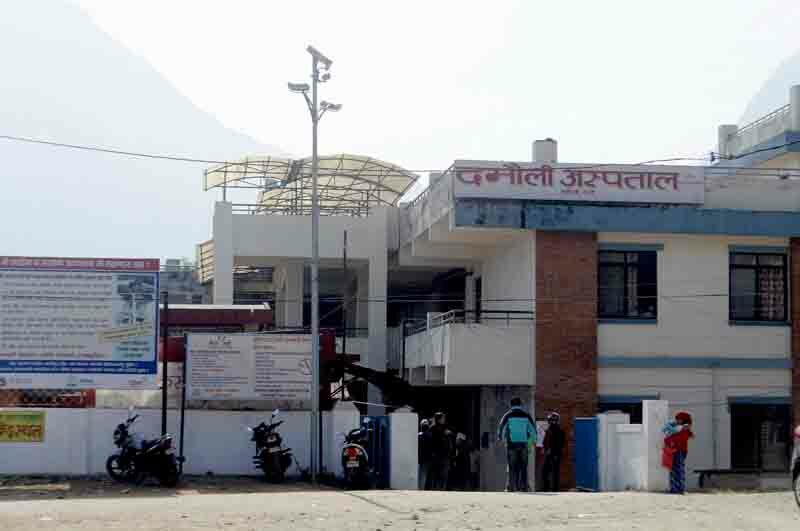 With cold taking its toll in Tanahun, Damauli Hospital is receiving an increasing number of patients with cold-related diseases like cough and cold, fever and pneumonia, the health workers said. 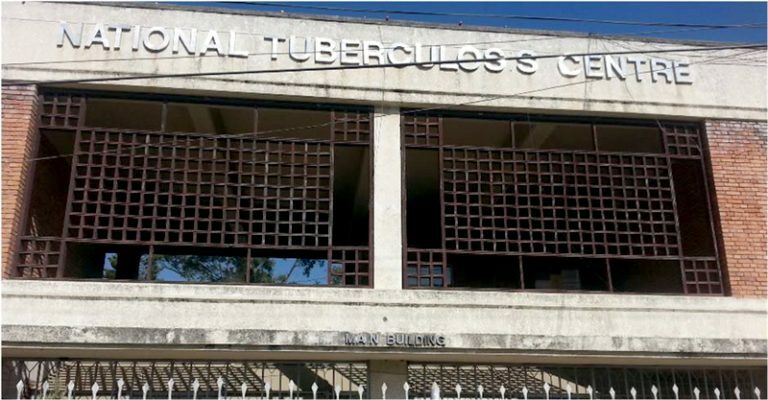 The National Tuberculosis Center is set to conduct an extensive national tuberculosis prevalence survey, the first of its kind, from January, 2018. 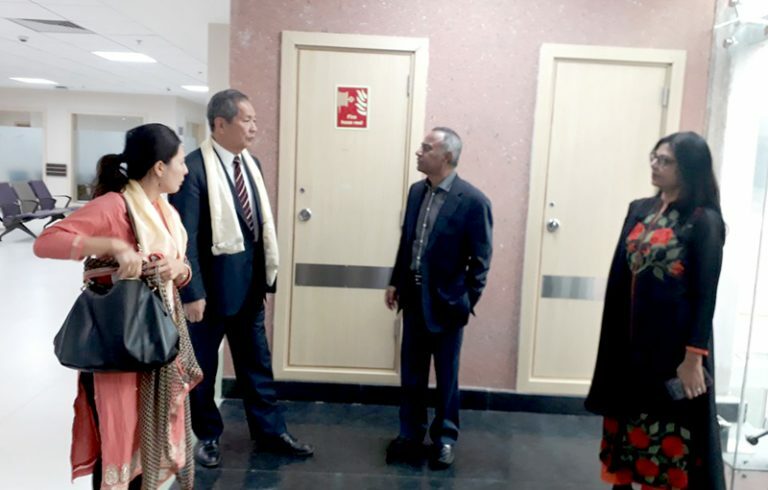 Ambassador of Japan to Nepal Masashi Ogawa has observed Nepal Medicity Hospital on Wednesday. Founded by Dr Upendra Mahato, founder of Non-resident Nepali Association (NRNA) and entrepreneur, Medicity Hospital has claimed itself to be the most well equipped hospital of Nepal. Established in an investment of one hundred billion, the hospital has 350 beds and most advanced medical instruments in operation. 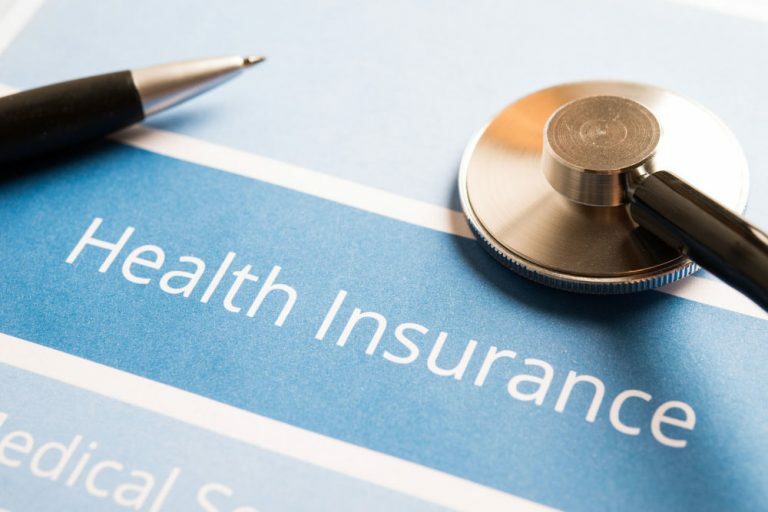 The Health Insurance Act is deemed necessary to make the expenditure of health sector useful by reducing the financial risk of insurance policy holders through post-paid system. It is expected that the health insurance would end the huge financial burden on ordinary people while using health services. 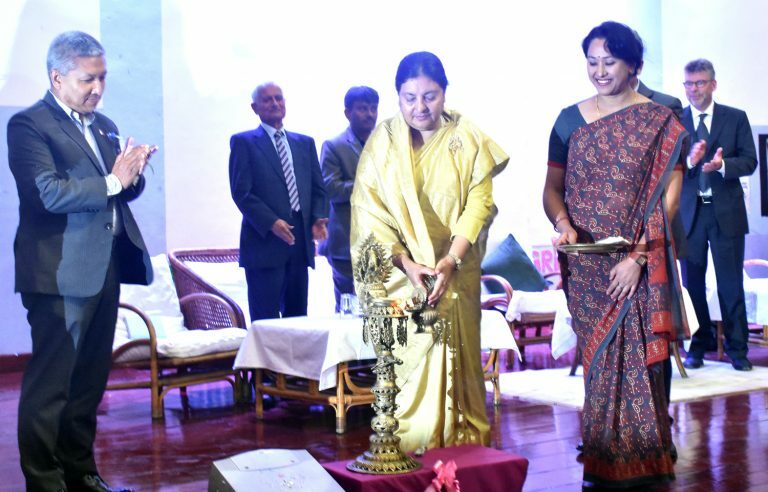 President Bidya Devi Bhandari has said that harmful practices taking place in the society science traditions have an adverse impact on women’s health. A medical team from the centre has reached here in connection with controlling spread of malaria in Kolti area of the district. 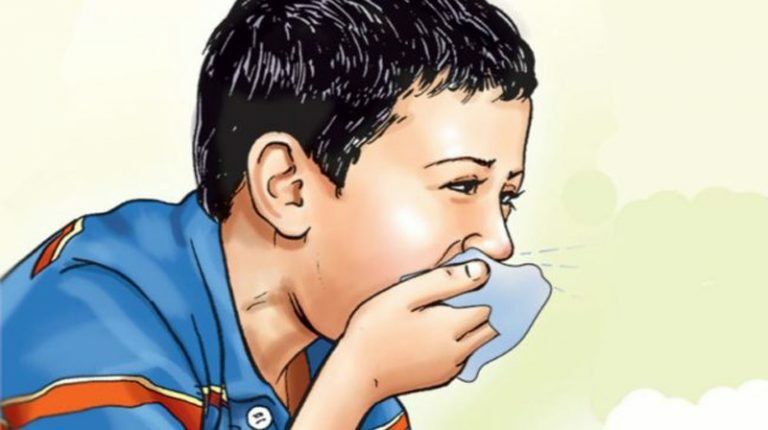 A total of 309 patients have tested positive for swine flu in Chitwan, the District Public Health Office (DPHO) said. 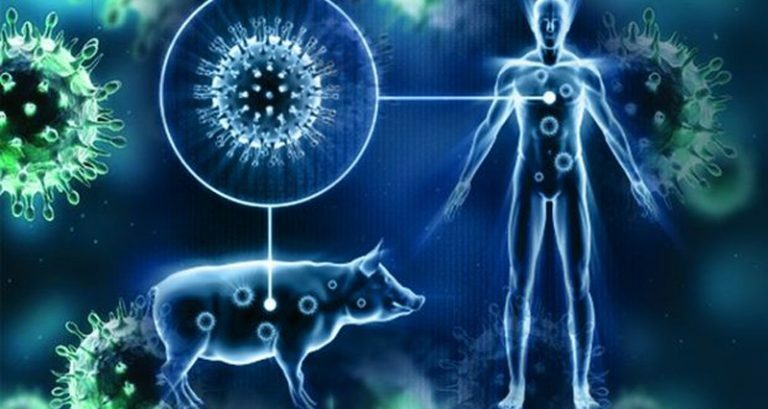 Incidences of people contracting the disease were reported in the past three months, health workers said. Minister for Health Giriraj Mani Pokharel made public the 26-point commitment paper aimed at further streamlining the healthcare services in the country.